Put your feet up and grab a cup of tea! We hope you enjoy browsing this selection of articles written by professionals in each field. Our list of subjects will continually be expanding – so come back again soon! 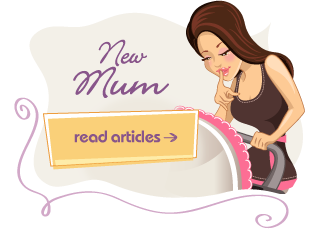 To enter just click on the ‘Mum’ relevant to you! If your business or organisation would like to contribute to our Reading Room please Click Here to send us an e-mail outlining your area of interest. 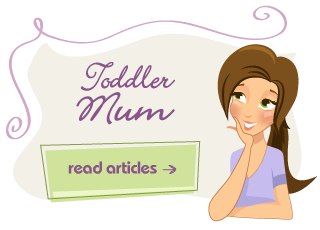 Disclaimer: The views expressed in Reading Room articles are that of the authors and in no way have any connection to MumStuff.co.uk.